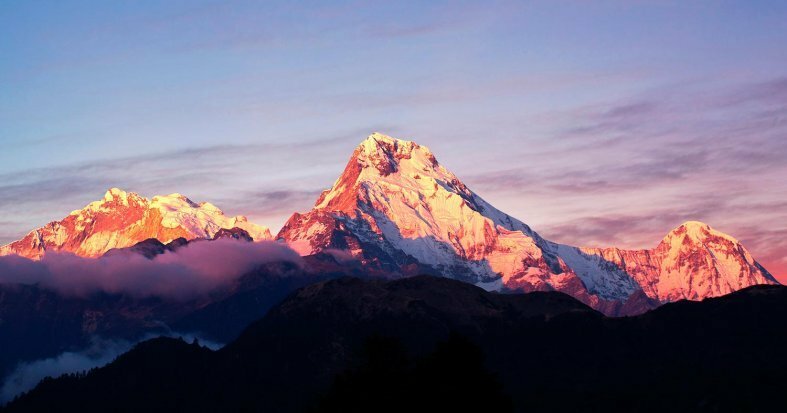 Explore the top of the world with a guided tour of Nepal. 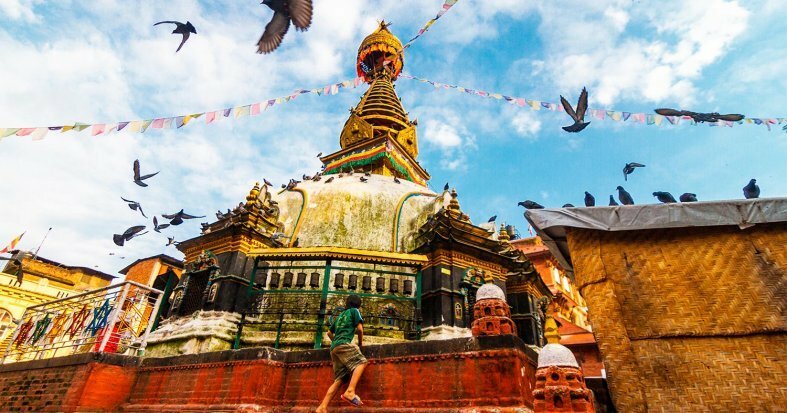 In Kathmandu, discover the ancient history and bustling atmosphere of the capital, before heading to the hills for the breathtaking temples and views of Patan and Pokhara. 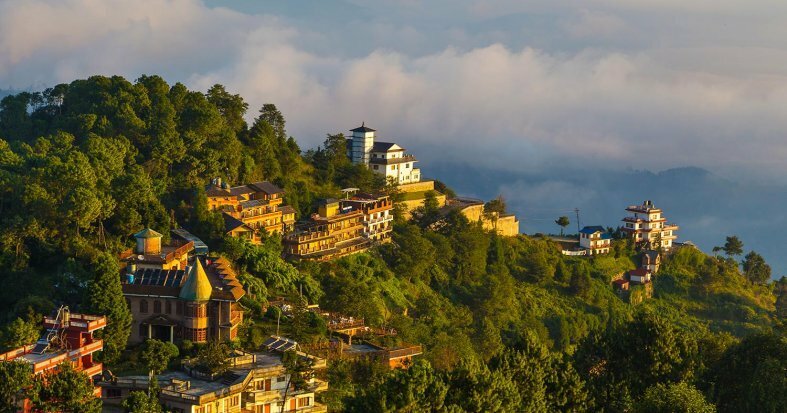 Explore the wild side of Nepal in Chitwan and soak up the unforgettable view of the Himalayas in the mountain village of Nagarkot. 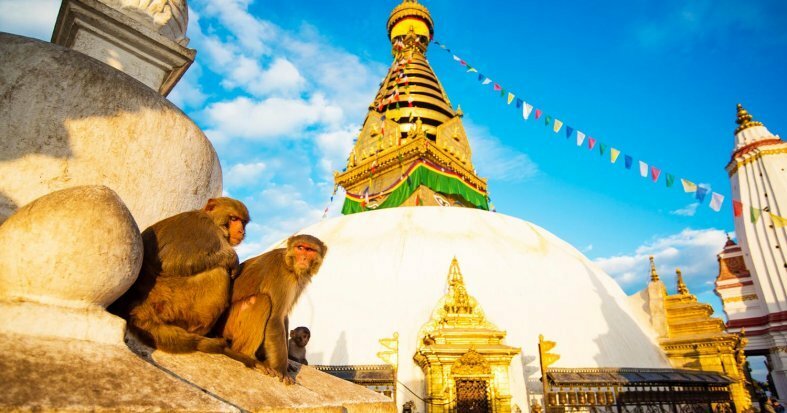 * If your flight arrives in Kathmandu early in the morning and you require your room before 14:00, you can purchase Early Check-In the next step of the reservation process. If your return flight departs in the morning, it is possible that your arrival in the U.S. will be the same day and the total duration of your trip will be 14 days. 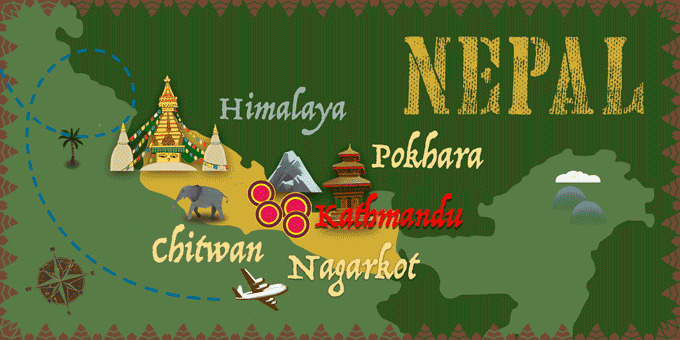 Nepalese Visa (required), drinks, tips and any other services not mentioned in what's included. 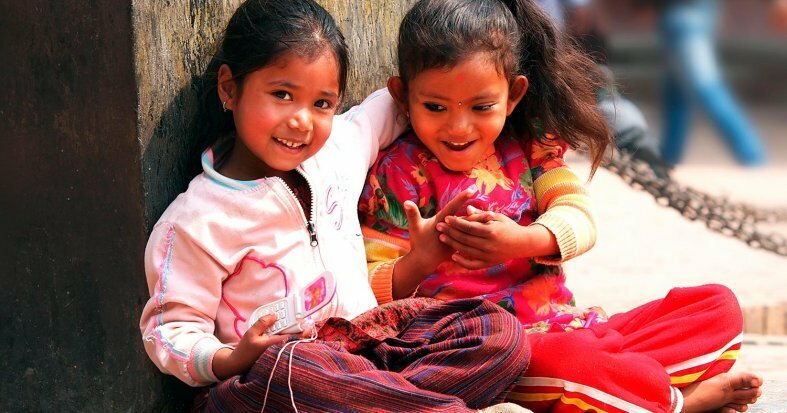 Arrive at your U.S. departure airport ready to check-in for an overnight flight to Kathmandu. Continue on your flight to Kathmandu. Arrive in Kathmandu and transfer to the hotel. The largest urban area in Nepal, with 2.5 million inhabitants, consists of the core of the metropolitan city of Kathmandu and its sister cities Patan, Kirtipur, Thimi and Bhaktapur, including the urban areas of Shankhapur, Karyabinayak, Champapur, Banepa, Dhulikhel and Panauti. 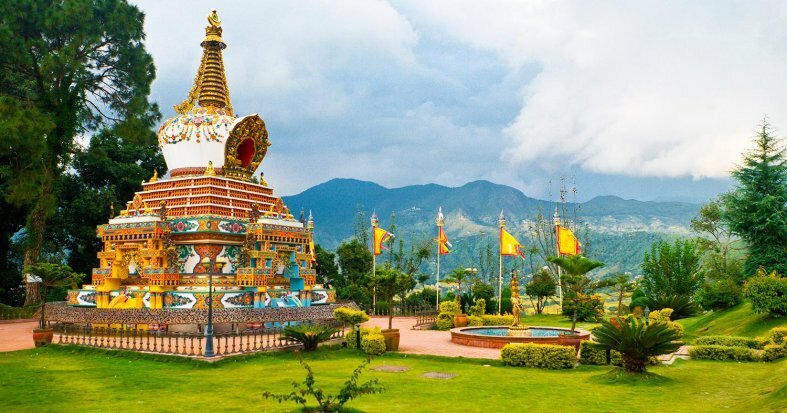 The capital of the country is located at 4,593 feet above sea level in a picturesque bowl-shaped valley in central Nepal. Spend the day discovering the city at your leisure. Overnight stay. Breakfast at the hotel. 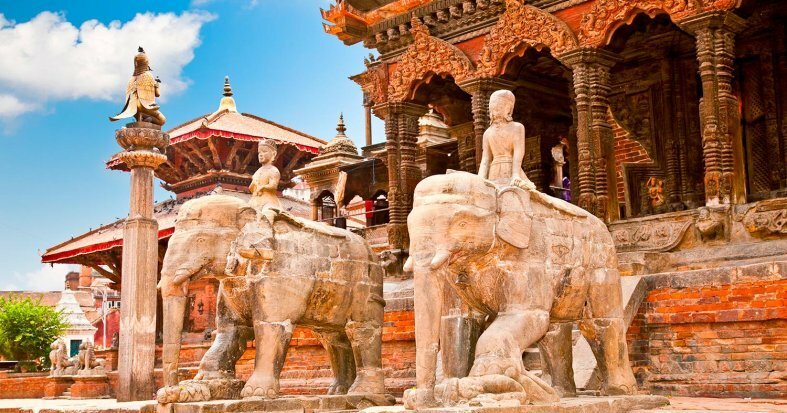 Today, visit "the city of the devotees", Bhaktapur, to admire the great architectural beauty of one of the three royal cities of the Kathmandu Valley, also declared a World Heritage Site and whose Durbar Square is the best preserved in the valley. The Royal Palace stands out, the entrance door is a masterpiece in embossed art, as is the Nyatapola Temple, known as the Temple of the Five Roofs, which is a pagoda of five magnificently sculpted floors and one of the highest in the country. Later, continue to the oldest temple in the Kathmandu Valley, the Changu Narayan Temple located in the Changu village and dedicated to the god Vishnu. From here there is a beautiful view of the surroundings. Return to the hotel and overnight stay. Breakfast at the hotel. In the morning we recommend an optional Mount Everest flight-seeing excursion. * Head to the Kathmandu Valley through Asan Tole, the main street of the capital's oldest shopping area, which offers a vivid display of local Nepalese life. 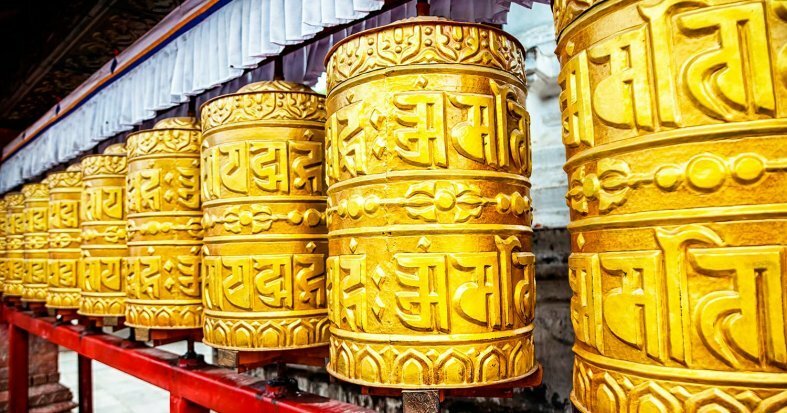 Discover the rich Nepalese culture and everyday life through the bustling and narrow streets and courtyards. 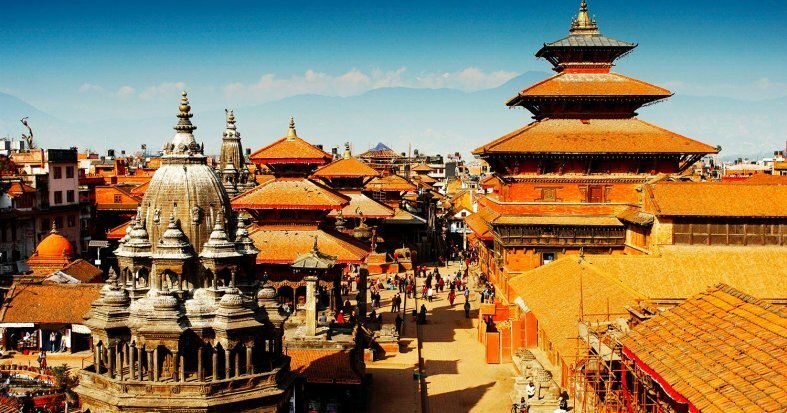 Visit Durbar Square in Kathmandu, where you can see the Kumari Temple, which houses the living Goddess and the exteriors of the Taleju Temple and Kala Bhairav. 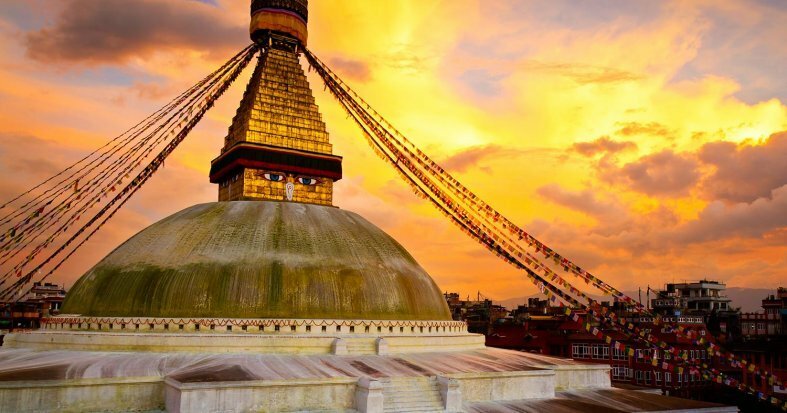 In the afternoon, explore Swayambhunath Stupa, located at the top of a hill, to contemplate the beautiful landscape of the Kathmandu Valley. Later, discover the old city of Patan and visit it's Durbar Square, the oldest of the three Durbar Squares in the valley. See the Royal Palace, home to beautiful patios and ornate windows and sanctuaries dedicated to Shiva, Ganesh and Vishnu. Also visit the Temple of the living goddess Kumari, who looks out onto the balcony to receive the greetings of the devotees. Return to the hotel and overnight stay. Breakfast at the hotel. Transfer by road to Chitwan. Arrive and transfer to the hotel. In the afternoon, visit the villages of Tharu, to learn about the life, culture, and traditions of local people, such as the Tharu Stick dance. Return to the hotel for an overnight stay. Breakfast at the hotel. Head off on an excursion to the Chitwan National Park, one of the richest parks in Asia which has been declared a World Heritage Site by UNESCO. Discover a lost world of towering. 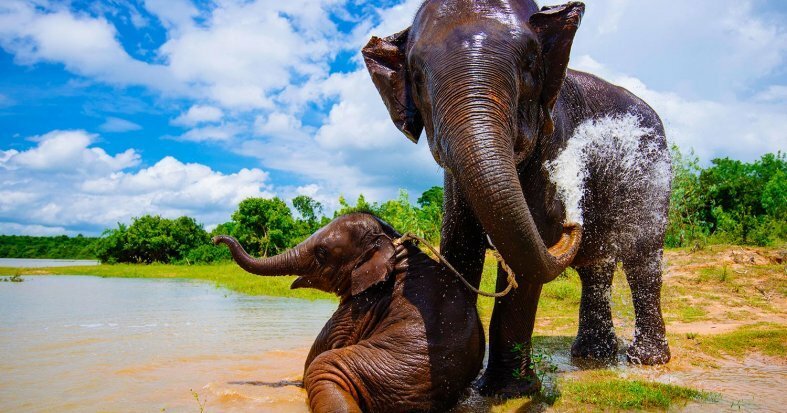 prehistoric trees, tortuous vines, rhinos, elephants, crocodiles, pythons and deer. Enjoy watching the brightly colored birds and look out for the magnificent Bengal tigers. Return to the hotel and overnight stay. Breakfast at the hotel. Leave by road to Pokhara. On the way, visit Bandipur Village, a hilltop settlement in the Tanahu district that constitutes a living museum of Newar culture and hosts many examples of eighteenth-century architecture, as well as small cafes and shops. 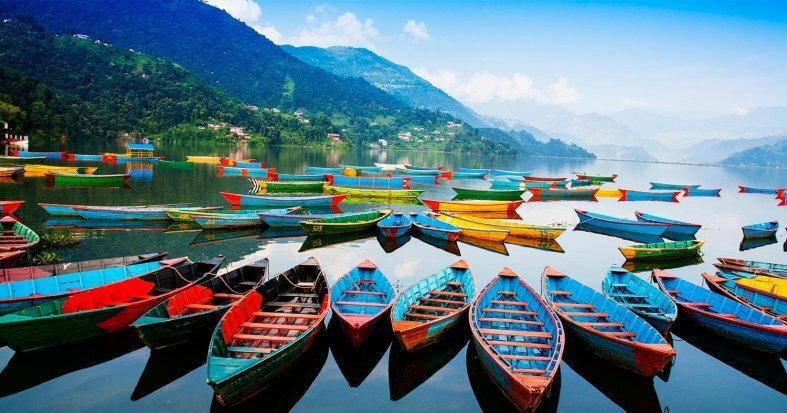 Arrive in Pokhara, a charming town nestled in a quiet valley at 2,713 feet in altitude and covered with thick forests, pristine rivers, and lakes, which offer magnificent views of the Himalayas including the mountains Dhaulagiri, Manaslu, Machapuchare as well as the five peaks of Annapurna. Transfer to the hotel and overnight stay. Breakfast at the hotel. Set off for Sarangkot to see the sunrise over the Himalayas if weather conditions permit. 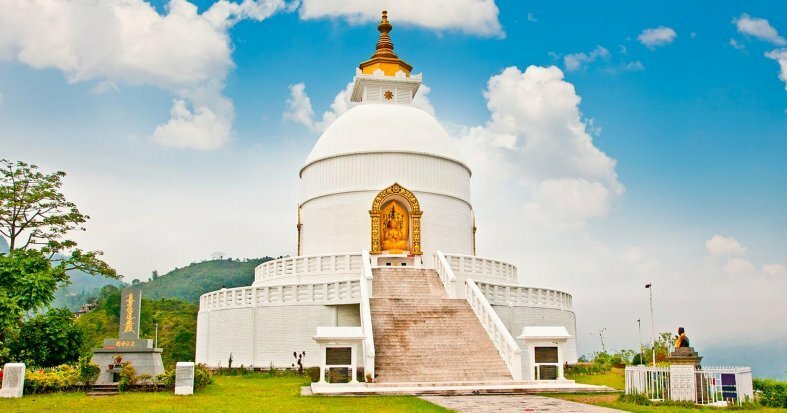 Located at 5,223 feet, it is the most popular spot to enjoy the magnificent views of the Pokhara valley and the mountains. Afterwards, take a boat ride on Phewa Lake and see the beautiful Devi Waterfall and explore the Sacred Cave of Gupteshwor, almost 1.9 miles long. Continue to the traditional Old Bazaar of Pokhara, a pleasant traditional place, which is full of merchants of diverse ethnicities that sell fabrics, food, and gold among many other products. Return to the hotel and an overnight stay. Breakfast at the hotel. Head back to Kathmandu and enjoy the scenery along the way. Arrive in Kathmandu and transfer to the hotel. Rest of the day free to enjoy the city at your leisure. Overnight stay. Breakfast at the hotel. Set off for Kathmandu. 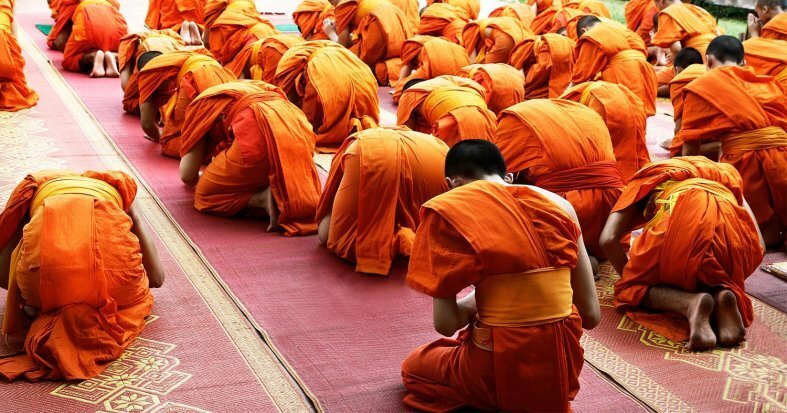 Take a guided tour of Bouddhanath and Pashupatinath. 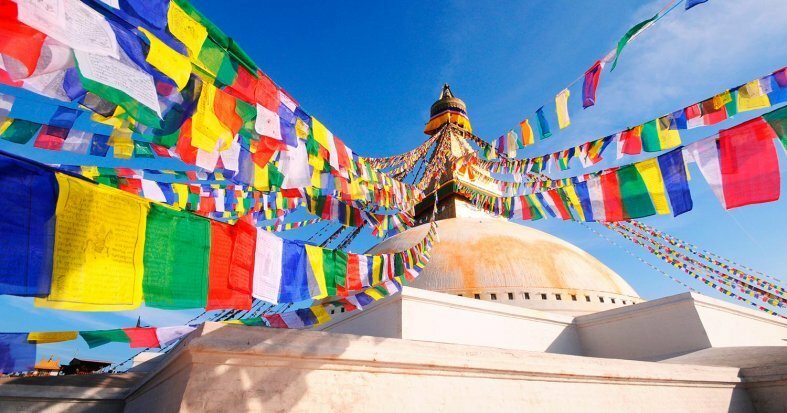 The Buddhist stupa of Boudhanath, one of the largest in the world and icon of Nepal, sits on an octagonal base and is surrounded by the houses of the Lamas. 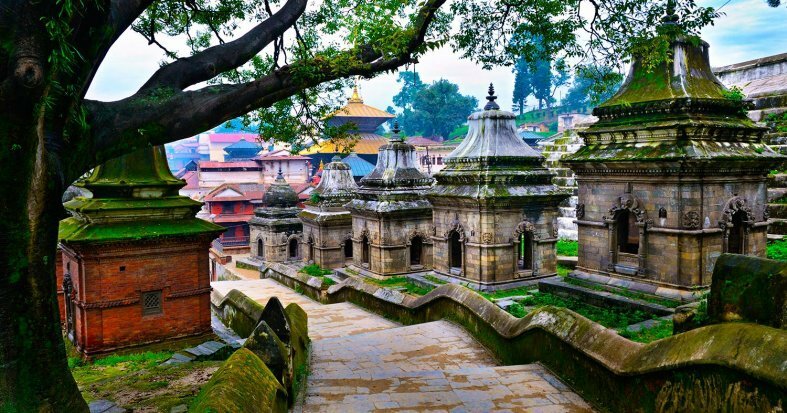 Discover Pashupatinath Hindu Temple from the east bank of the river, the most important and oldest of the Kathmandu Valley, which is dedicated to Shiva and built in an exuberant natural environment. Free afternoon to stroll through the city or make last minute souvenir purchases. Overnight stay. 11 Breakfasts, 2 Lunches and 2 Dinners. Breakfast at the hotel. Transfer by road to Chitwan. Arrive and transfer to the hotel. In the afternoon, after lunch, visit the villages of Tharu, to learn about the life, culture, and traditions of local people, such as the Tharu Stick dance. Return to the hotel, dinner and overnight stay. Breakfast at the hotel. Head off on an excursion to the Chitwan National Park, one of the richest parks in Asia which has been declared a World Heritage Site by UNESCO (dinner included). Discover a lost world of towering. 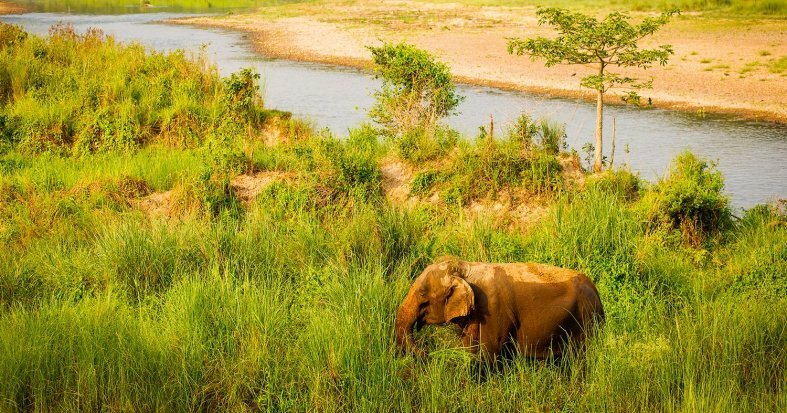 prehistoric trees, tortuous vines, rhinos, elephants, crocodiles, pythons and deer. Enjoy watching the brightly colored birds and look out for the magnificent Bengal tigers. Return to the hotel, dinner and overnight stay.